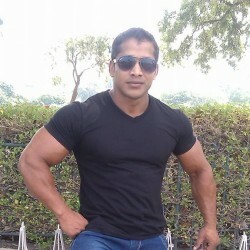 @IN-manojkumar-1977 is a 41 year old Gay Male from Kankarwa, Rajasthan, India. 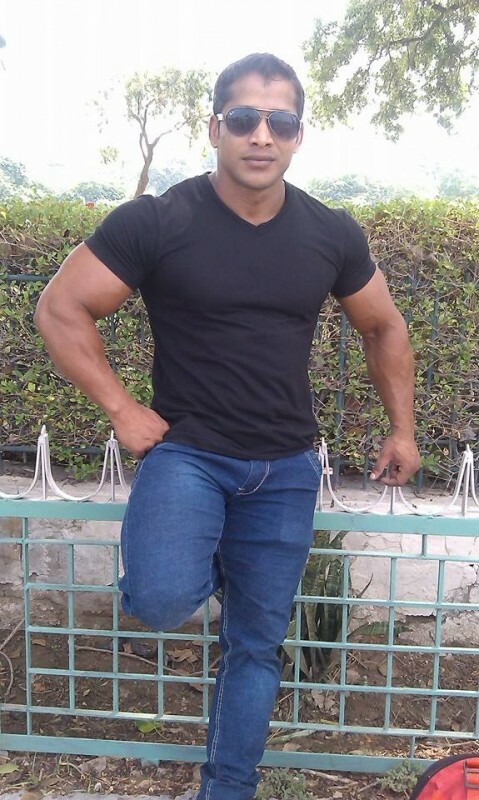 He	is looking for Workout Partner and Other Activities. i am looking for boys between the age of 18-20 years .they must have muscular body and there own place. i am looking for boys between the age 18-20 years must have muscular body or the practice martial arts and have there own place.